NEW PRICE!! 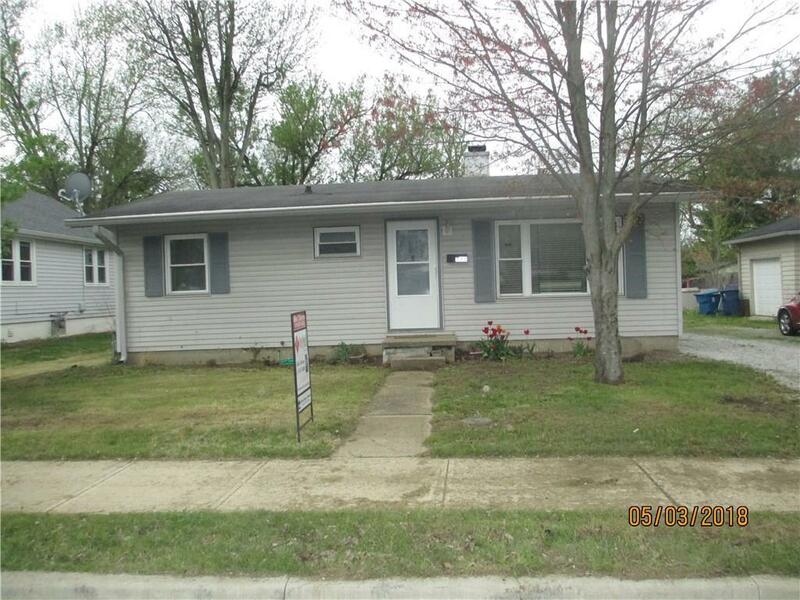 CHARMING 3 BEDROOM HOME IN THE HEART OF BROWNSBURG, 5 STAR SCHOOL SYSTEM CLOSE BY, AS WELL AS THE NEW CITY CENTER, SHOPPING AND RESTAURANTS, EVERYTHING A SMALL QUAINT TOWN OFFERS. 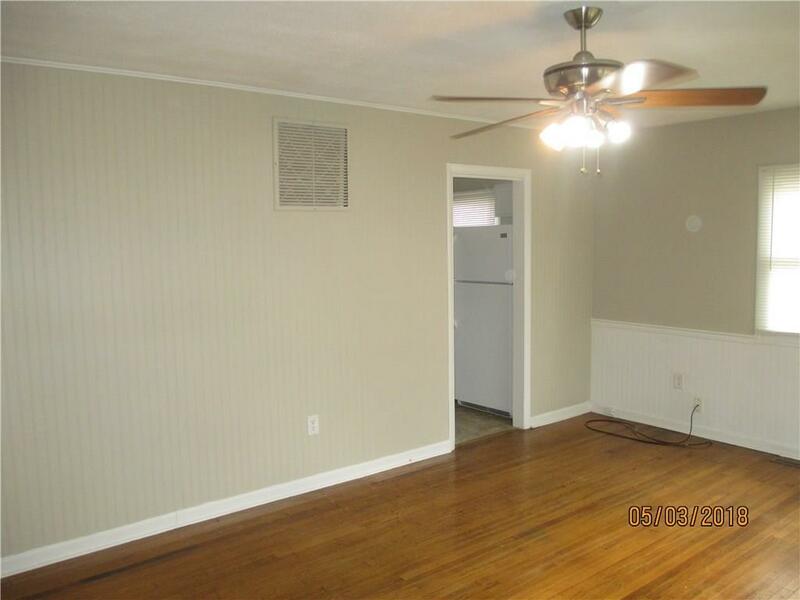 THIS NEWLY UPDATED HOME HAS HARDWOOD FLOORS THROUGHOUT WHICH BRING OUT THE CHARM. 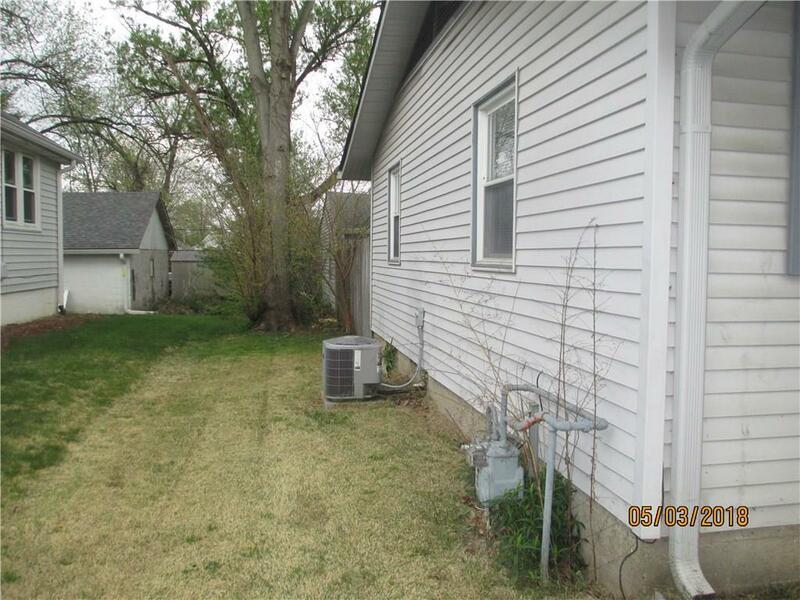 LOTS OF UPDATES IN THE KITCHEN AND BATH, FRESH PAINT INSIDE, THERMAL WINDOWS, NEWER A/C AND WATER HEATER, NATURAL GAS FURNACE, LARGE BACKYARD WITH PARTIAL PRIVACY FENCE FOR FAMILY FRIENDS AND PETS. 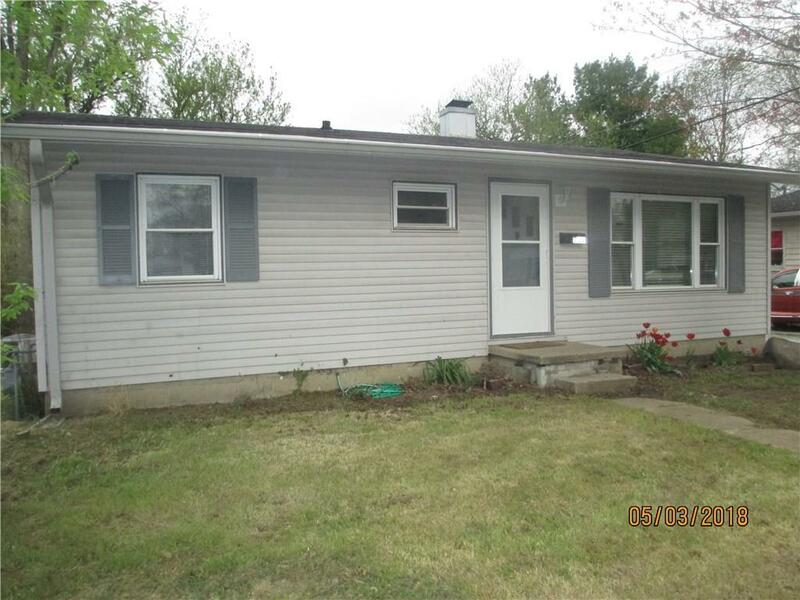 LOTS OF SPACE IN THIS 1+ CAR DETACHED GARAGE! Listing provided courtesy of Homesmart Realty Group. © 2019 Metropolitan Indianapolis Board of REALTORS®. Information Deemed Reliable But Not Guaranteed.